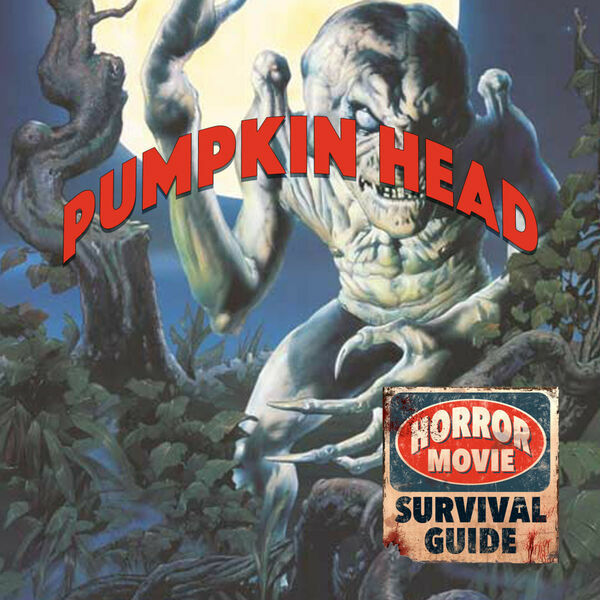 Horror Movie Survival Guide - Pumpkinhead (1988) "Nothing can call it off." Pumpkinhead (1988) "Nothing can call it off." Stan Winston's directorial debut is a grim fairy tale involving a bitchin' vengeance demon (come on, it's Stan Winston! You KNOW the monster effects will rock) and Lance Henricksen!